My BEST Secret about how to exercise to lose weight! Want to know my SECRET for exercising to LOSE WEIGHT?! Some of my clients love yoga, while others love running. Others like walking their dog, and others lift weights. At the end of the day, exercise should be something that you enjoy and do consistently. It empowers you and leaves you feeling stronger than you thought possible. In my weight loss coaching program, the Freedom with Food Formula, I help my clients create an exercise routine that is FUN, safe, effective, and unique to each woman! 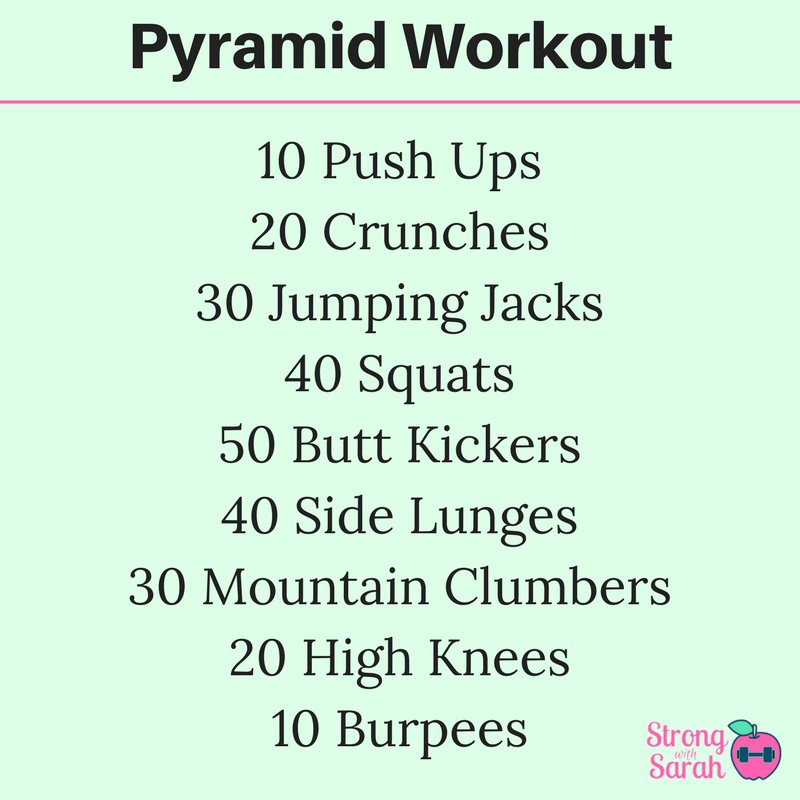 Share YOUR favorite workout in the comments below! On October 7, 2018, I ran my FIRST marathon, the Bank of America Chicago Marathon! It was an amazing journey that taught me SO many lessons about reaching your goals and living life. The smile and the medal represent SO MUCH MORE than the race itself. They represent a journey that includes months of hard work, dedication, learning, and sacrifice. 1. Your weaknesses often turn into strengths. 2. What once seemed impossible is now a goal achieved. 3. Only you have the power to take action over your choices and your life. 4. You are stronger (mentally and physically) than you give yourself credit for. 5. If you give up every time doubt crosses your mind, you’ll never achieve anything. 6. The best things in life are never easy to achieve, but are always worth it. 8. You get out what you put into it. Put in the work and see the results. 9. Whatever pain you are in WILL subside. 10. Listen to your body. If something is wrong, get it checked out & take care of it. 11. Focus on the path ahead of you, not your obstacles. 12. Don’t compare yourself to another’s journey. You do you. 13. There’s enough room for everyone to cross the finish line. 14. Your mind is powerful and your body listens to it. 15. Setbacks (and injuries) happen. Learn from them and move on. 16. If you’re constantly competing with others, you’ll never find happiness within yourself. 18. Shortcuts never work. There are no shortcuts in marathon training. 19. Achieving goals takes patience and consistency. Results never happen overnight. 20. Ignore the haters. They’re always going to be there, don’t let them stop you. 21. Have fun—life is too short to take seriously. 22. Don’t be afraid to try a new strategy. You never know what will work for you until you try. 24. Mental and physical exhaustion leads to emotions you don’t expect. Honor them but don’t let them stop you. 25. Nothing will ever be perfect. Focus on trying to make progress instead. 26. There will be bumps (or puddles) in the road... you can either go around them or through them but you can’t turn around and run from them. 26.2 Don't focus on how far you have to go. Focus on taking one step at a time! Share with me in the comments below… Do any of these life lessons resonate with you? Have you achieved a goal that taught you life lessons? What do you *TELL* yourself about your body? As a nutrition & exercise coach, I’m bummed that most women don’t talk about mindset more when it comes to our BODIES! You’re probably aware that your mind BELIEVES what you tell it... Regardless of whether it's the truth or not. Yep, you read that correctly... Your mind often believes what you tell it, even if it's different than reality. Ask yourself this question: What do you *TELL* yourself about your body? If you're mind is always full of negative or criticizing thoughts, it will feel impossible to have a healthy & peaceful relationship with food, exercise, and your body. Instead of focusing on the negative self-talk, celebrate every step of your journey… And start giving yourself (and your body) some credit! But remember that BELIEVING you can achieve your goals and TELLING yourself how strong and beautiful you are (no matter what the damn number on the scale says) is the key to being successful. You may be wondering… How do you *start* shifting your mindset so that you can actually start loving your body?? My favorite way is to write a body positive affirmation (like I AM BEAUTIFUL or MY BODY IS STRONG) on a sticky note, and place it on your desk or your bathroom mirror. EVERY time you see the sticky note, say the affirmation to yourself. If you're looking for some help to overcome your mental hurdles, so you can create a healthier relationship with food and your body, I encourage you to book a FREE coaching call! On the call, we'll discuss your current relationship with food, and you'll leave the call with 3 strategies to implement immediately to help you love your body (and your life!) Don't let fear stop you from reaching your goals... Let me help you push past the roadblocks that have stopped you from reaching your health and fitness goals!